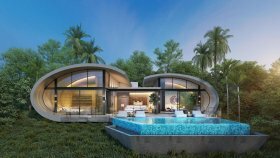 “The Lux” features 31 private residential plots that provide the space for a uniquely designed, made-to-order villa with a panoramic sea view. 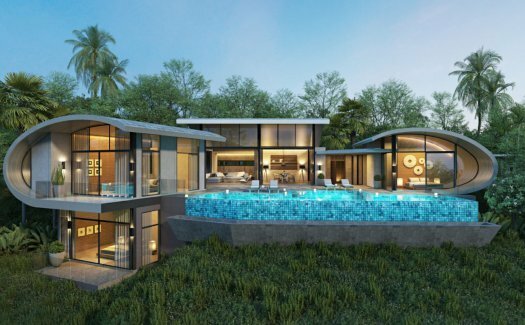 Presented to you by the award winning team responsible for other projects such as Moon Shadow, Sky Dream Villa, Pool Villa 18 Samui, Samui Green Cottages and more - Neo Estate Corporation and visionary “Khun Bodin”. 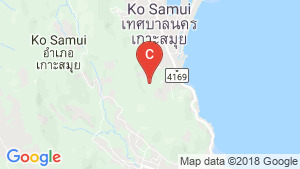 The Lux Samui is a villa project developed by Neo Estate Corporation, The Lux Samui at Bo Phut, Ko Samui has the following facilities: cctv, parking, security and swimming pool. 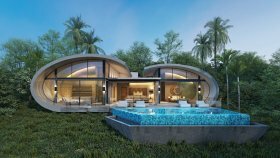 Unique 2 or 3 bedrooms seaview villas in Koh Samui. 4 bed villa for sale in Cherng Talay, Phuket with Pool, Garden View | Unit ID: PH-8349 | FazWaz. 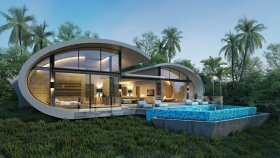 6 bed villa for sale in Cherng Talay, Phuket with Pool, Garden View | Unit ID: PH-8351 | FazWaz. 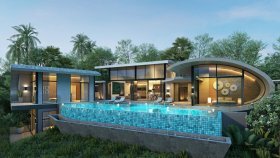 3 bed villa for sale in Chaweng, Koh Samui with Partial Sea, Green, Pool, Sea View | Unit ID: KS-517 | FazWaz. 2 bed villa for sale in Chaweng, Koh Samui with Pool, Sea, Green, Partial Sea View | Unit ID: KS-477 | FazWaz.